There is a hot debate looming in Washington that will soon take over the top spot in news. 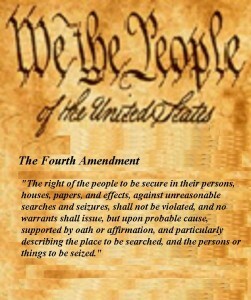 The debate is among the Fourth Amendment scholars about what the warrants mean when a judge issues search warrants on computers, if there need to be limits to where and what to be searched at in the machine. The debate is also about if the police and the detectives are allowed to look into the directories and files and folders of the users and if they can scan the drive, if yes then to what depth? Professor Orin Kerr of George Washington Law School disagrees and says its easy for the authorities to pick up too much information while they say that they are bound to do so by law. Too much information includes private folders and other content that the user considers private. These may also include medical records of the user. This has become a number one concern these days as personal information is increasingly stored on digital devices like computers and smartphones. Some advocates for private searches consider computers to be similar to physical file cabinets and no different. Even some courts have characterized computer drives as similar to offices or warehouses full of files and information. Some judges have also said that similar to how a cop searches for clues in a warehouse, computers were also subject to searches regardless of the depth or privacy involved in it. What do you think? How deep can the searches go? Are these in violation of the Fourth Amendment? Speak Your Mind. Previous Apple working on Streaming AirPlay video to a Regular TV? 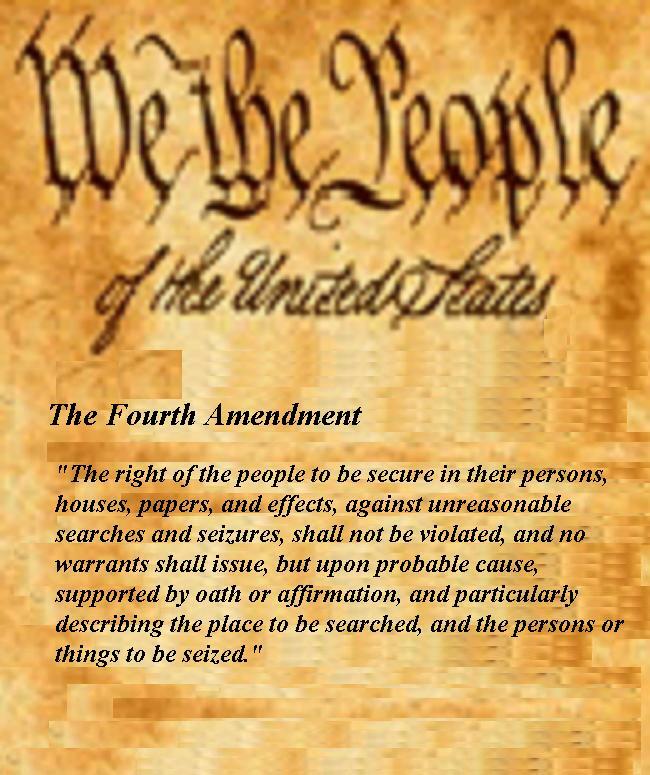 As a warrant searcher can not distinguish and eliminate that which they are not expressly entitled to search, it is an unwarranted invasion of privacy to do so. Should a program be employed which scans to only select that data specifically related to the search warrant, then I can not see it in conflict with the principles of non cyber searches. It is not unreasonable if it is specified in the search warrant and quite honestly if the judge ok’s the search there is no legal problem with deepening the search on the computers.